Last season was all about straight strands and loose, barely-there waves. This spring bigger is better. 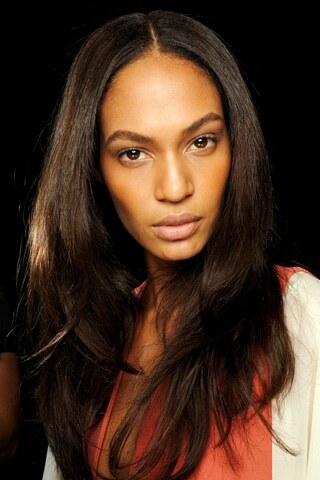 From the spring runways of Chloe, Versace, and Anna Sui, big curls and mega volume were bouncing to and fro. It’s easy to create this look at home with the right products and tools, no matter what texture you hair.